Through colorful storytelling, with many examples from his own career-including his leadership in turning around the fear-ridden culture of the London-based Leyton Orient Football Club, of which he is part owner-Travis shows how to establish a culture that welcomes challenge, achieves exceptional results, and ensures a prosperous future. "Women, especially young women, in today's world need to understand the importance of challenging authority and speaking up to share their point of view. 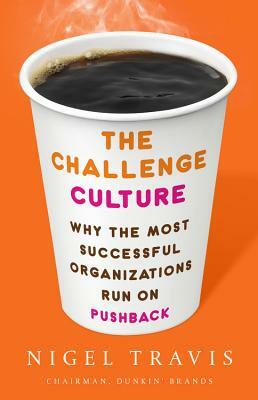 The Challenge Culture brilliantly explains how to do it."